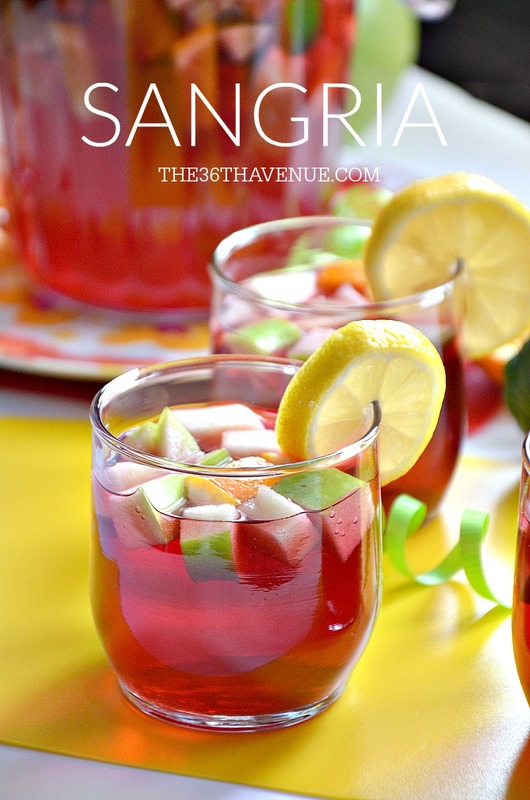 This Sangria Recipe is perfect for the entire family since it has no alcohol and its delicious taste is refreshing and perfect for summer. 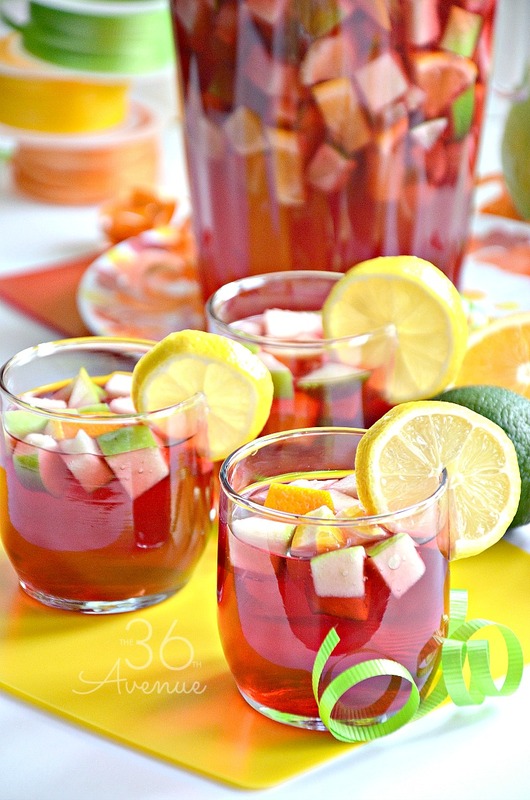 For this tasty Sangria Recipe you are going to need a bunch of fresh fruits and cranberry cherry juice. Look at how delicious and fresh it looks! I love to serve it when we have pool parties, family backyard get togethers, and during barbecues. Colder you serve it better it is! I can’t wait for you to make your own and give it a try! Here is the recipe for you and your family and friends. Make sure to pin it and share it with your loved ones! Here is a fun fact for you: In Spain to make a toast we hold our cups of Sangria up in the air and shout “Salud!” to wish every one good health! When you share this recipe with your family go ahead and try a Spaniard toast! I love how pretty and how delicious this drink smells! 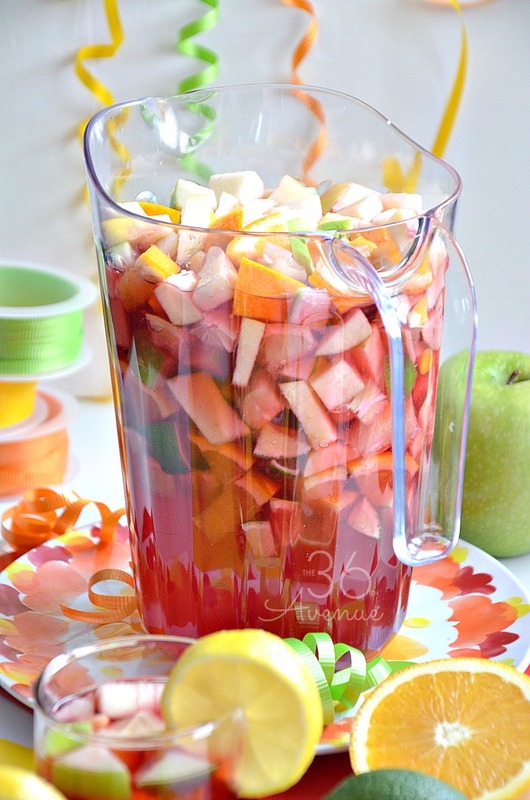 Here are some other Summer Recipes that I love! 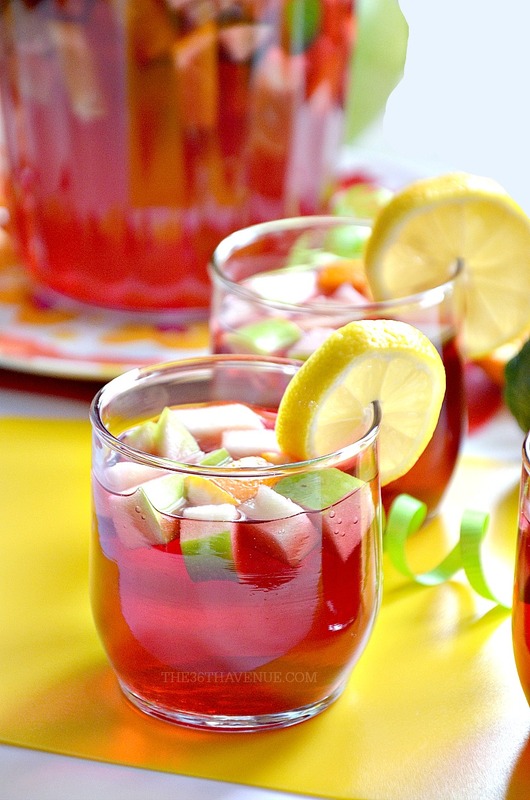 These Fruity Drink Recipes are packed with fresh delicious fruits. These are the perfect drinks to serve on a hot summer day. Summer Recipes are my favorite! These 25 Summer Treats are simply delicious and quick to make. Summer Recipes that you can enjoy with your family! HERE you’ll find ice cream, popsicles, sorbets, drinks, and all type of yumminess! Thank YOU so much for visiting with me today! Make sure to click HERE to follow me on Facebook! 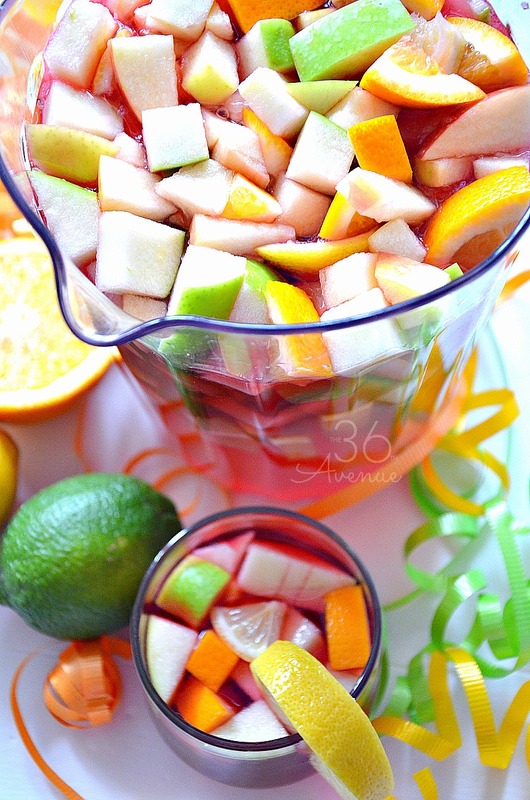 The Sangria looks wonderful. Usually most versions have alcohol. I love drinks that are mocktails.